Just back home yesterday after one week in the US. I took a good bunch of pics there. I will post some in the next days. 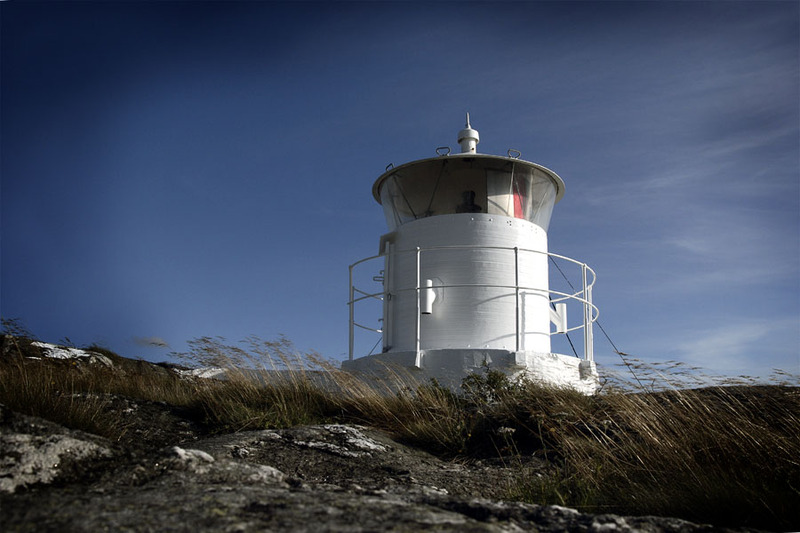 But for today, here is a small lighthouse that stands on the top of a little hill near the ferry terminal to öckerö. A simple building in a really windy place. Photomatix did not make a good job on that one so I dropped the exposure blending and kept only the main pic. No need for HDR on this one, it seems to be already nicely exposed. I love the grass in the foreground, gives a great impression of the elements in this place. Vigneting, whether voluntary or not, is also a nice touch.